Abacus Peripherals Pvt. Ltd. in association with Antec, Nvidia Inno3D and Zion RAM sponsored Gaming Events of two IT festivals of the prestigious Indian Institute of Technology – IIT Kanpur and IIT BHU. 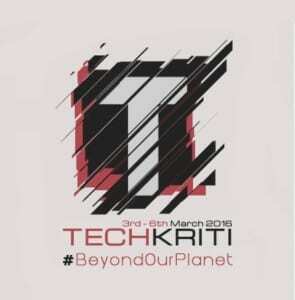 Established in 1959 as one of the first Indian Institute of Technology, IIT Kanpur organized their tech festival TECHKRITI from 3rd to 6th March, which saw a massive crowd of around 4000 be a part of the event. 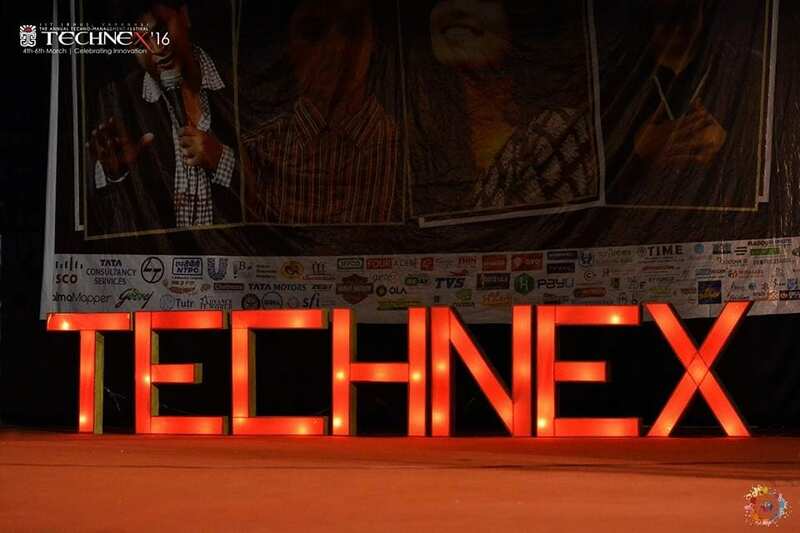 IIT BHU, located in the heart of Banaras organized Technex’16 from 4th to 6th March. This 3 day event pulled a crowd of more than 5000. The IT festival had numerous e-games such as FIFA’16, CG:GO and NFS-Most Wanted, also events such as Robo Wars and Drone Fight didn’t lose a chance to attract eyes of the crowd. Apart from technical events there was spectacular display of band performance by Farhan Akhtar and Mohit Chauhan and astonishing speeches by personalities like Hamid Karzai (Hon’ble former President of Afganistan), Amit Sethi (CIO of Axis Bank), Jorge Cham (Creator PHD comics) and many other great personalities as part of their Tech Talks. Their speeches were a source of inspiration for many youth. The annual tech festival at IIT provided India’s brightest minds a platform to showcase their talent, knowledge and skill all under one roof. Sponsoring these events serves the major purpose of Abacus Peripherals to motivate the young and budding gamers of India to take their talent, skill and love for E-sports to a whole new level. Abacus Peripherals Pvt. 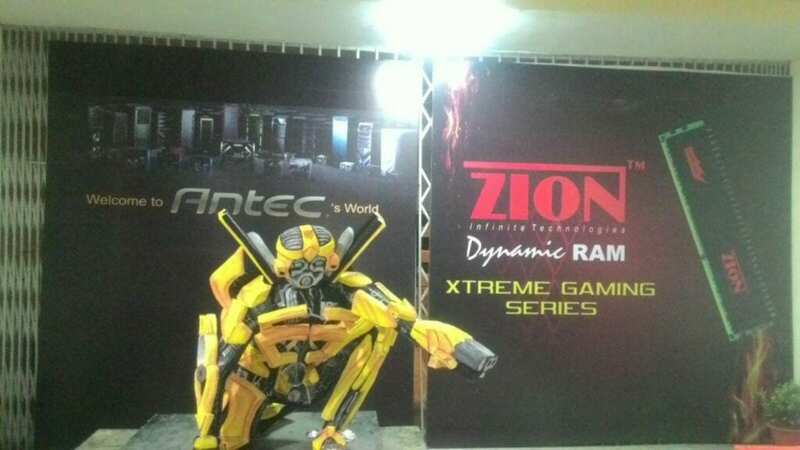 Ltd. is the national distributor of computer components and peripherals distributing brands like Zion RAM, Biostar Motherboards, Genius PC peripherals, Antec PC components (gaming cabinets & power supplies), Nvidia Inno3D graphic Cards etc. successfully across India for over 18 years.